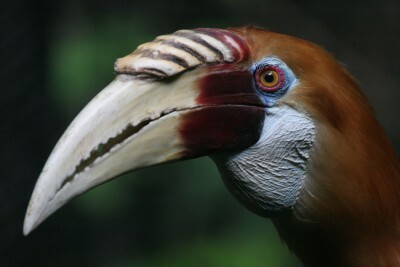 This epic itinerary provides a great way to experience the very best of South East Asian wildlife in Indonesia and the unique cultural diversity of Papua New Guinea. In Indonesia you’ll see the orang-utans and rainforests of Camp Leakey in Borneo; Sumatra’s Way Kambas National Park with its elephants, rhinos and much more; plus the scary Komodo dragons on their eponymous island. 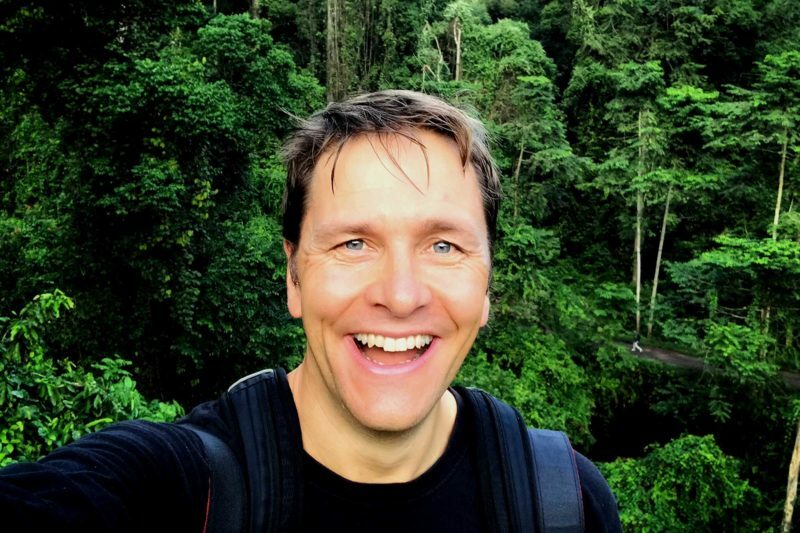 While you are in the area (so to speak) and assuming you have plenty of time to spare, it makes sense to combine Indonesia with Papua New Guinea, one of the last frontiers for travel and normally not an easy place to get to. 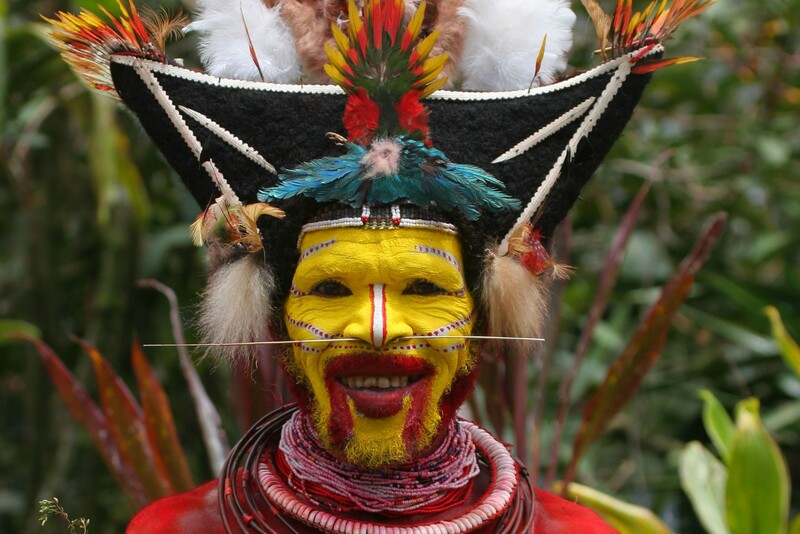 A flight from Indonesia can get you to Papua New Guinea in a relatively short time, where you will get a real feel for the vibrant and distinct cultures of the different tribes. This is a long, varied itinerary full of unique experiences, mixing superb wildlife and colourful culture in an unbeatable combination. Arrive into Singapore and connect with flight to Jakarta. On arrival switch terminals and take flight to Pangakalan Bun, in Kalimantan (Indonesian Borneo). 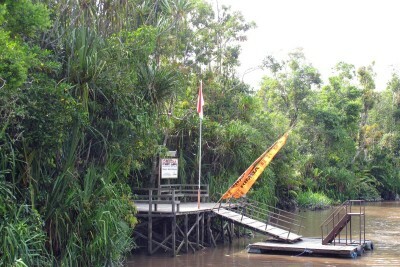 Transfer to Kumai jetty to board your houseboat, or klotok, a traditional wooden river boat about 6m by 2m with a roof forming the upper deck from where one can view the rainforest. Travel upstream into Tanjung Puting National Park spotting proboscis monkeys, long-tailed macaques and saltwater crocodiles along the way. 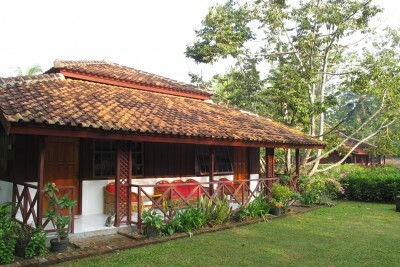 Staying at Rimba Ecolodge. Includes Dinner. After breakfast, board your boat and travel to Pondok Tanggui to see the morning feeding of the rehabilitating orang-utans. Continue upstream (around two hours) to the famous Camp Leakey. 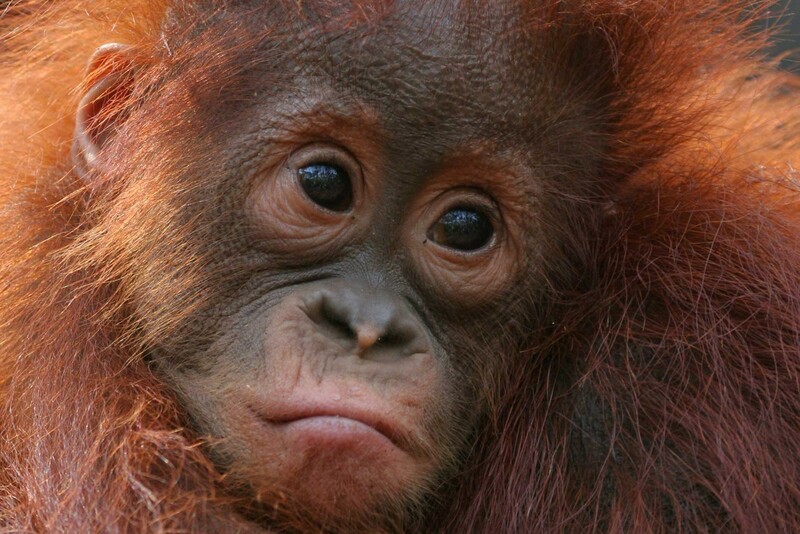 Camp Leakey was set up in 1971 by Dr Louis Leakey, of Olduvai Gorge fame, to support research into orang-utans, and scientists here have studied and reintroduced hundreds of orang-utans back to the wild. You will have a little time to walk round the visitor centre before seeing the 3pm feeding of the orang-utans (agile gibbons and bearded pigs are also often seen). This is usually the busiest of the feeding stations (both in terms of tourists and orang-utans) and normally a large number of the great apes will be seen, including many young ones plus the occasional large male. Return to your boat for dinner, perhaps observing proboscis monkeys gathering in the boughs at dusk. Staying at Klotok houseboat. Includes All Meals. Wake up to the sounds of the forest and enjoy a cooked breakfast on the boat. Return to Camp Leaky and begin a trek through the rainforest with your private naturalist guide, hopefully to encounter some of the wild forest inhabitants. Enjoy a picnic lunch in the rainforest, then return to your boat. Head back downstream to your lodge for a well-earned hot shower and delicious Indonesian dinner. Staying at Rimba Ecolodge. Includes All Meals. Depart by boat before dawn and cruise downriver, watching the forest wake up around you and enjoying your breakfast served on board. Continue to Pangkalan Bun and take flight to Jakarta. Connect with onward flight to Lampung. Transfer to Way Kambas National Park. Located on the southern tip of the large island of Sumatra, Way Kambas National Park is one of the last strongholds of the Sumatran elephant, Sumatran tiger and Sumatran rhinoceros, the latter two being particularly rare and difficult to see. Evening walk in search of the Sunda slow loris and various owls and other nocturnal creatures. Staying at Satwa Elephant Ecolodge. Includes Breakfast and Dinner. 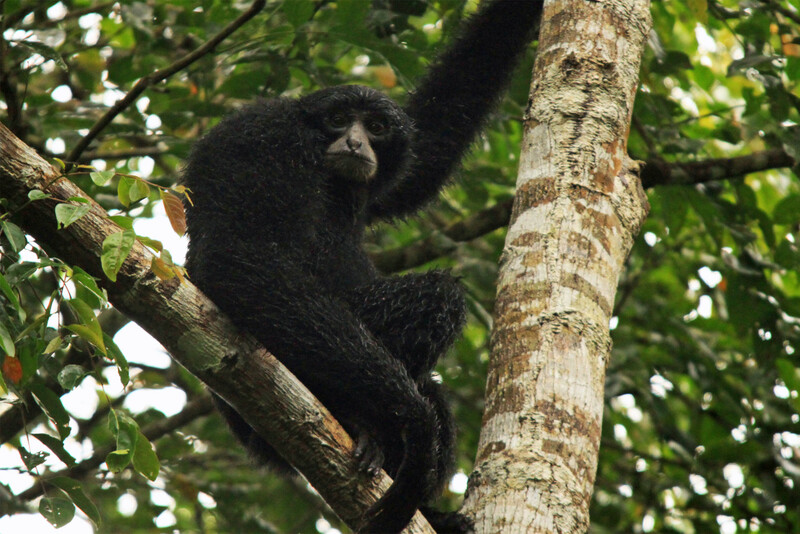 Take an early bird walk in the forest with chances to see striking specialities such as the green broadbill, or take a walk through the village or cycle with one of the park rangers to hear the haunting calls of the Siamang gibbons at dawn. Return to the lodge for a well-earned breakfast, and then proceed to the Way Kambas Elephant Training Centre where you can take an exciting elephant-back safari through the forest - an unforgettable experience. You then return to the lodge, stopping at the Butterfly Bridge en route where up to 50 species of lepidoptera have been seen in an hour. After lunch and a siesta, you will be taken into the park to Way Kanan for a short river trip to see primates, birds, crocodiles and deer and, with luck, wild elephants, a Malayan tapir or sun bear. Staying at Satwa Elephant Ecolodge. Includes All Meals. In the morning visit Bambangan, a ranger station and reforestation project. Learn about anti-poaching patrols of the rangers, travel downstream by boat and plant a tree at the reforestation centre. Take a guided walk through the forest in search of birds and other wildlife. Enjoy another afternoon boat trip on Way Kanan to look for wildlife. If lucky, you may be allowed to visit the Sumatran Rhino Breeding Centre to learn about their work and to see some of the resident rhinos. Please note that visits to the centre cannot be guaranteed due to the sensitive nature of the breeding programme (entrance fee/donation not included). In the evening take a night walk/drive in search of nocturnal birds and mammals. After a leisurely breakfast, drive slowly through the park to the Way Kanan Ranger station. Take a boat to Kalibiru (around 60 minutes) for a fascinating walk either to a game-viewing platform or to Rawa Gajah, a swamp area where elephants are often seen, depending on water levels. Sambar deer, wild boar, binturong and the endangered white winged wood duck have been seen here. The trail often reveals the scats, pugmarks and tree scratching of tigers, making the trip really exciting. After a picnic lunch, you will walk slowly back to the boat and who knows what you may see on the river on return? Possibly some primates, different bird species, deer and elephants. Whatever, it is sure to be a great day’s wildlife experience. This morning transfer back to Lampung airport and take flight to Jakarta. Connect with flight to Denpasar, Bali, on arrival connect with flight to Labuan Bajo, Flores. Met on arrival and transfer to lodge. Rest of the day at leisure to relax after your flights. Staying at Bajo Komodo Ecolodge. Includes All Meals. This morning transfer to the harbour to board your private local boat with naturalist guide and full crew and sail to Rinca Island. Disembark on Rinca Island and enjoy a morning trek with your guide and local ranger in search of Komodo dragons and other wildlife. Perhaps enjoy some snorkelling in the afternoon before sailing to Komodo Island. Drop anchor and watch the sun set over Komodo. Spend the night on board the boat (there are mattresses, mosquito nets, flushing toilet and a cold shower). After breakfast, land on Komodo and take a walk on the island with your guide and a local ranger to see more Komodo dragons and other wildlife. Komodo is more heavily forested than Rinca and has more wildlife to see: expect Timor deer and wild boar plus a wide range of bird species including yellow-crested cockatoo and white-bellied sea eagle. In the afternoon, visit the Pink Beach for some wonderful snorkelling, then return to Labuan Bajo. 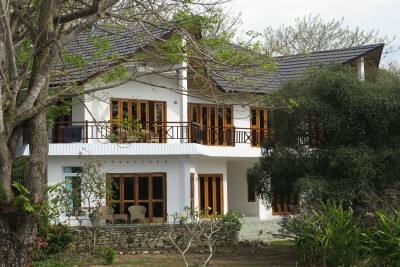 After breakfast at your hotel, transfer to Labuan Bajo airport and take flight to Denpasar, Bali. Met on arrival and transfer to Udayana Kingfisher Ecolodge for day use of a room to relax, shower, walk in the gardens or a swim before lunch. Then a siesta, followed by a short visit to the Nusa Dua Settling Ponds where you can see over 20 species of water birds in around an hour’s viewing; early dinner and then transfer back to the airport. 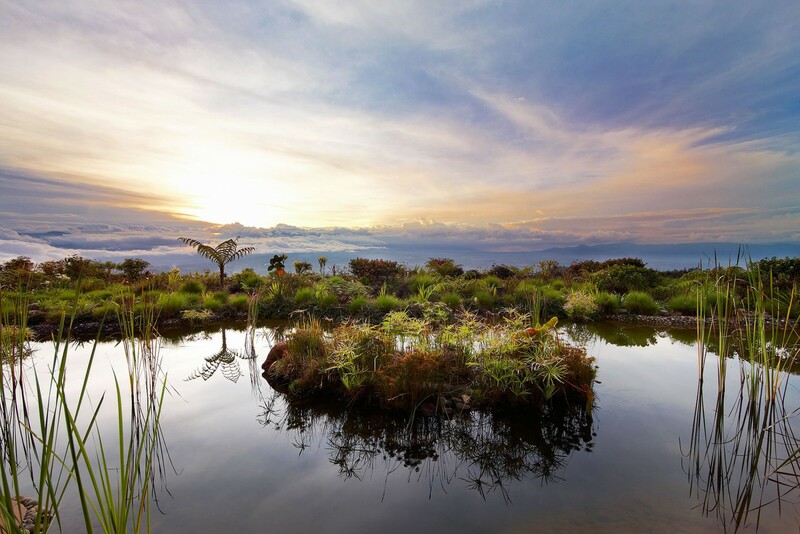 Take evening flight to Port Moresby in Papua New Guinea. Staying at Air New Guinea Flight. Includes In-flight Meals. Met on arrival at Port Moresby with airport assistance to connect with flight to Mount Hagen and transfer a short distance to the lodge for lunch. 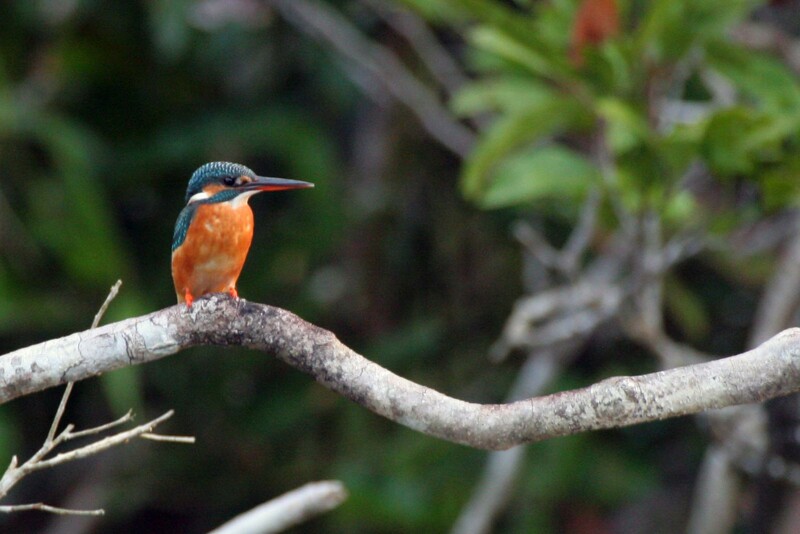 Free afternoon followed by a guided nature walk around the hotel grounds for your first experience of the wildlife of Papua New Guinea. 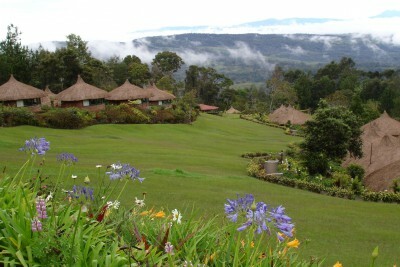 Mount Hagen town is in the upper Wahgi Valley where there some of the oldest evidence of agriculture in the world. Staying at Rondon Ridge Lodge. Includes Lunch and Dinner. Early morning birdwatching in the lodge grounds followed by a full day shared tour, to explore the Wahgi Valley and visit local villages. 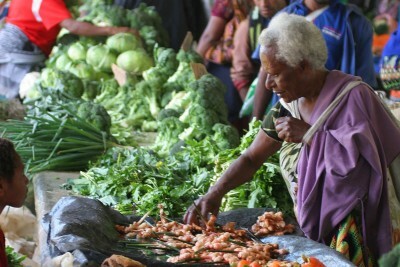 The Mount Hagen area is home to the Melpa people, who retain a strong culture – in the face of modernity, the Melpa still largely live a traditional subsistence lifestyle. There will be another opportunity for some more birdwatching when you return to the lodge in the late afternoon. Staying at Rondon Ridge Lodge. Includes All Meals. Another day of shared tours to experience the nature and culture of the area. Some of the Melpa follow the famous mud men tradition which can be seen at the villages. Morning and afternoon birding will also be offered. 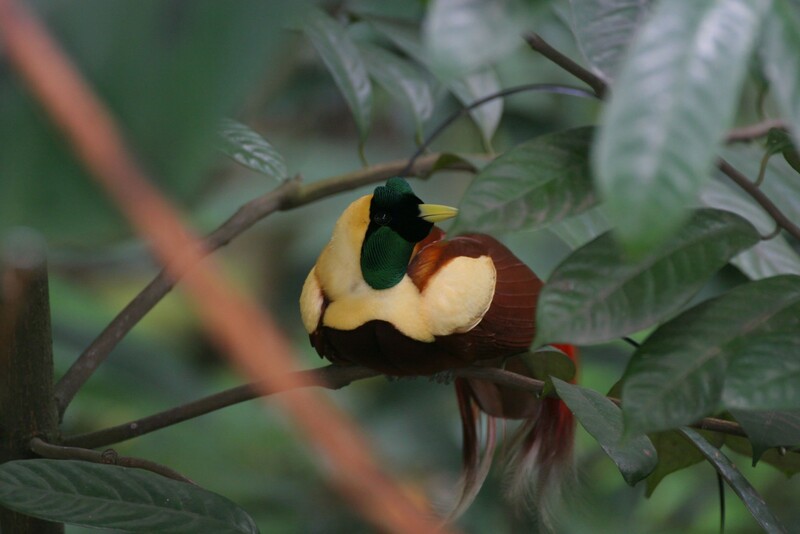 Ten species of bird of paradise are present in the rainforest surrounding the lodge, although many are elusive and often seen at distance or high in the canopy. 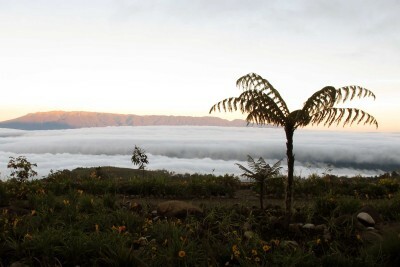 Morning transfer to Mount Hagen and take flight to Tari in the Southern Highlands. Met on arrival and transfer to the lodge. 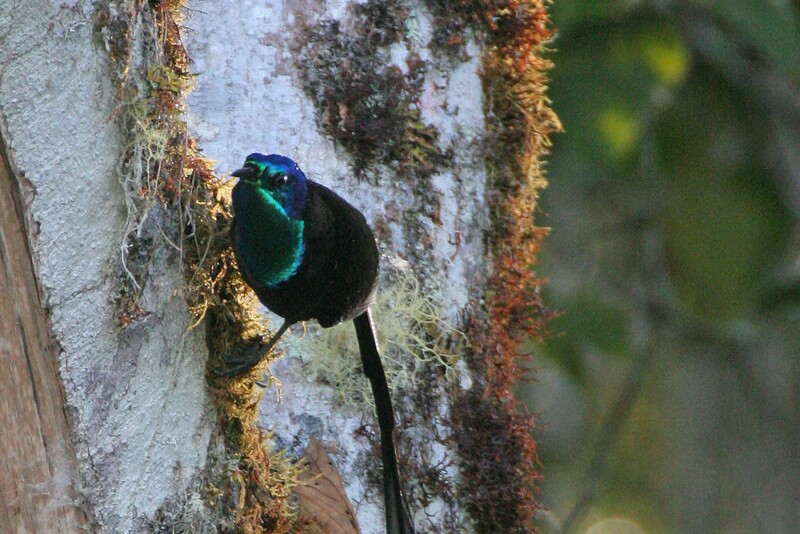 Afternoon nature walk with guide along the trails surrounding the lodge, then head to the Tari Gap for the chance to observe up to 13 species of birds of paradise. Birds of paradise display in the late afternoon, so you may be lucky to see, Princess Stephanie’s astrapia, ribbontail astrapia, sicklebill and King of Saxony birds of paradise. Full day (shared) guided tour of local villages to meet the Huli wigmen. 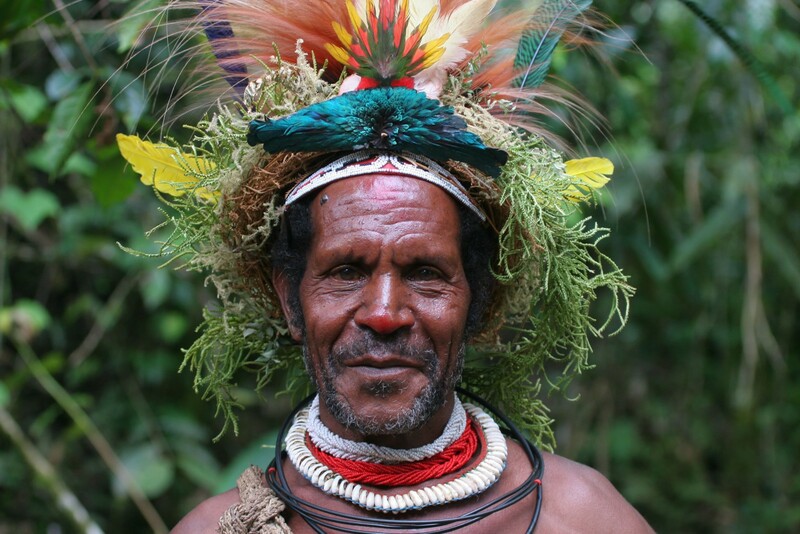 The great Tari Basin and the surrounding slopes are the home of the Huli clans, one of the largest ethnic groups in the Southern Highlands and one of the most culturally intact in all Paupa New Guinea. 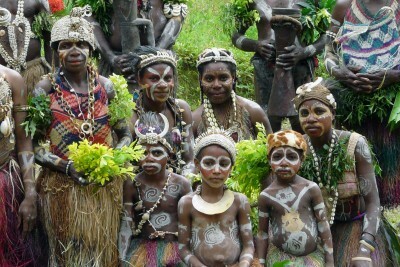 The Huli were only discovered in 1935 and were one of the last groups to come under government control. 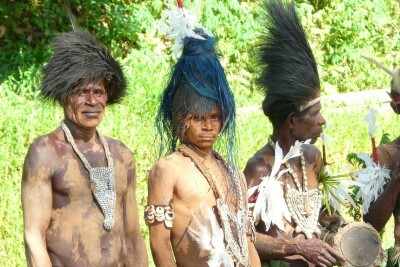 The men take great pride in their appearance, collecting birds of paradise feathers to decorate their wigs. 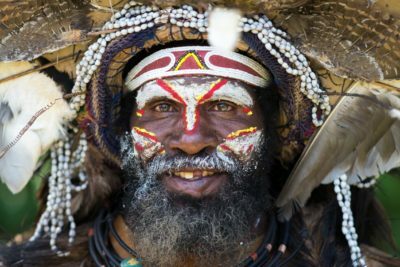 During the tour you will have the opportunity to meet these proud people and learn about their traditions and way of life, which is still governed by their belief in ancestral spirits and sorcery. Early morning visit to Tari Gap for some birding (if desired). Another full day (shared) tour of the area to learn more about the Huli. Perhaps visit a wig school where men spend 18 months growing their ceremonial wigs. Morning pick up from the lodge and transfer to the airport. Take flight back to Port Moresby. Met on arrival in Port Moresby with airport assistance to connect with onward flight to Singapore. Fly back to London. It was an epic and stunning holiday which we will remember for a very long time. A highlight was seeing the Hornbills, Tarsiers, Bear Cuscus and The Sulawesi Crested Macaque in Tangkoko National Park. As usual your organisation of this trip was excellent.